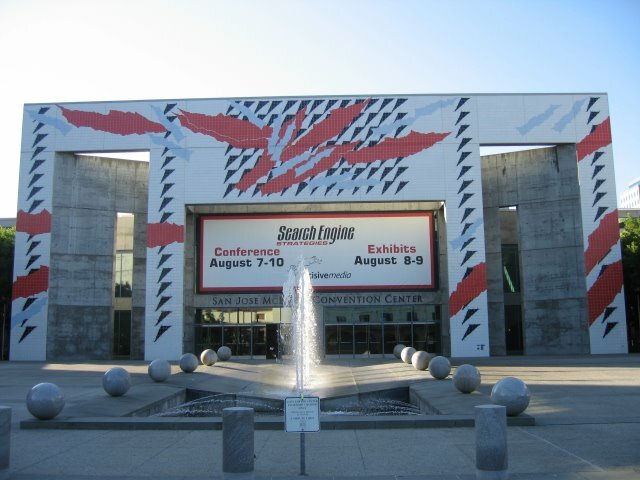 Last week I got the chance to go to California to visit my family and attend the Search Engine Strategies conferences. The major difference with the conferences held in Toronto was the size of the event. It was a great opportunity to refresh the memory with best practices and observe the latest trends in the industry.